4k00:06Stars in the Milky Way. 4k00:06 Stars in the sky. hd00:06Starry Night Star Trails Time Lapse over Mt. Hood Oregon. 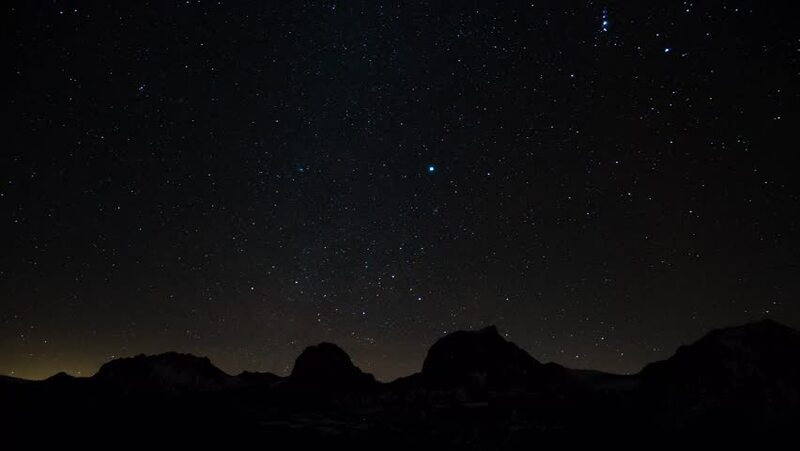 hd00:06Starry Night Time Lapse over Mt. Hood Oregon.